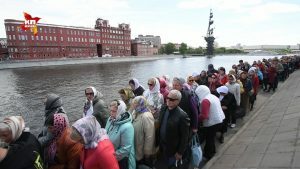 Moscow, July 12, Interfax - Over 1.75 million people have visited the relics of St. Nicholas during their stay in Moscow, the relics pilgrimage headquarters said on Wednesday. A record number of believers, some 64,000, visited the cathedral on July 10. 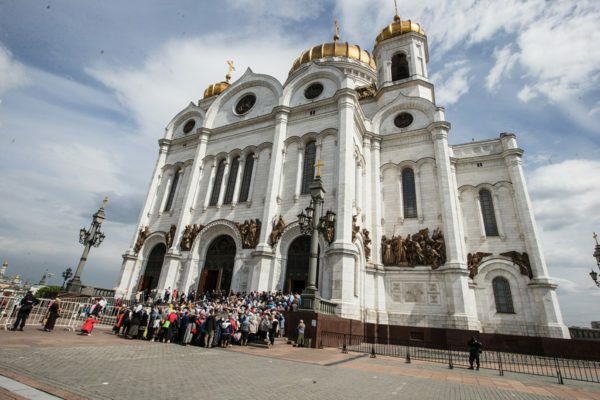 From 18,000 to 60,000 people have visited the relics daily in the Christ the Savior Cathedral since May 22. 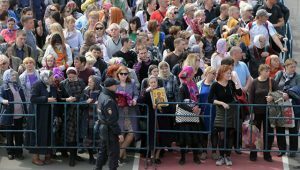 On Tuesday, people stood in line to bow to the relics for 11 hours, which was a record waiting time. 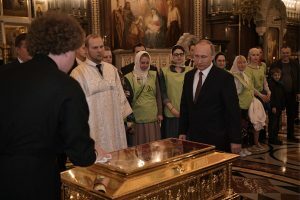 This may be due to the fact that the holy relics will leave Moscow on July 13 for St. Petersburg, where they will stay for two weeks.